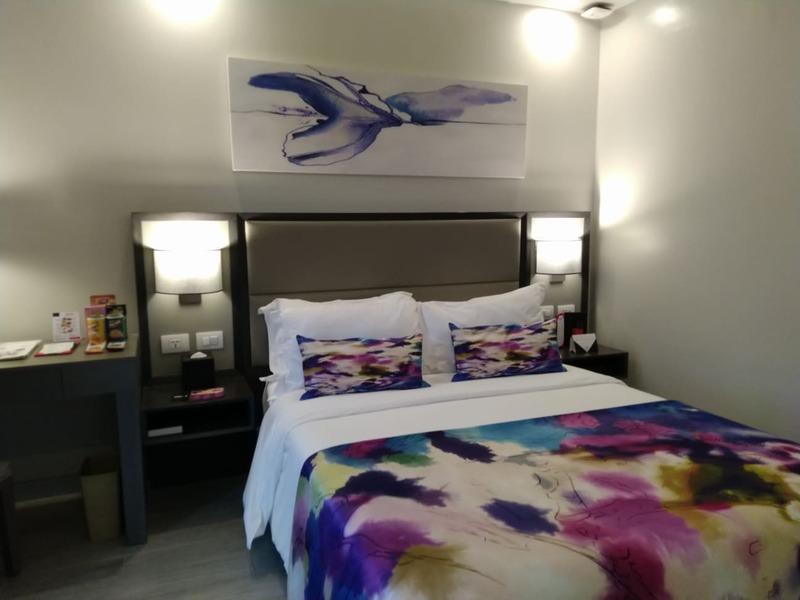 Children and teenagers look forward to summer as it heralds school break and that they can chill out and have fun. 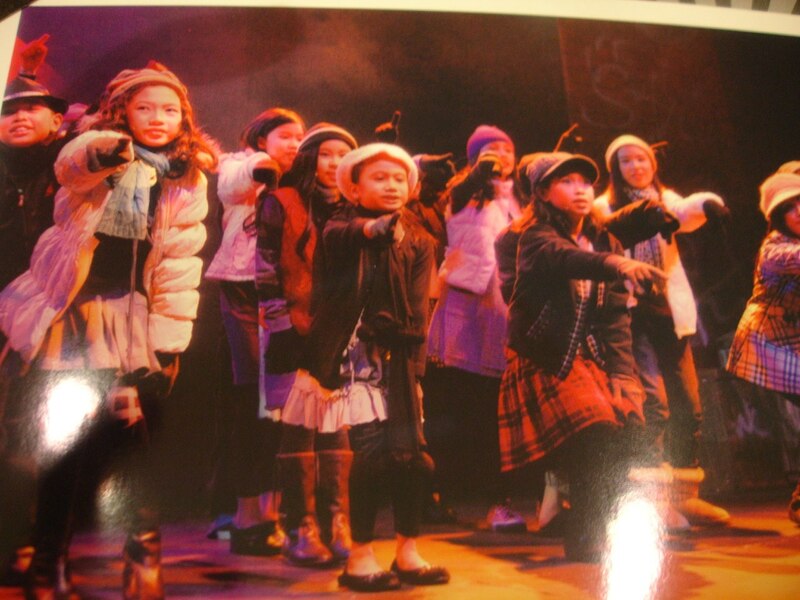 But for some, summer means enrolling in workshops like art, music, sports, or theatre! 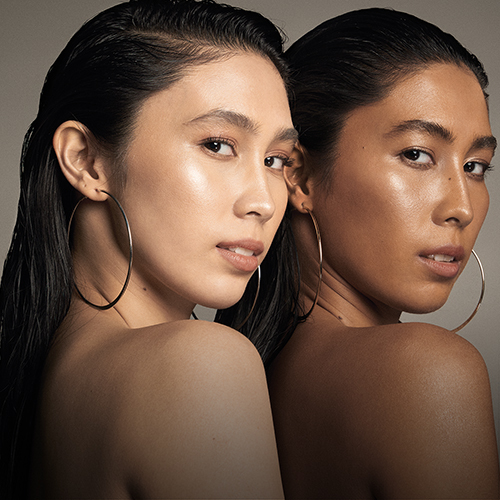 And one such choice is Repertory Philippines Summer Workshop 2019. Siem Reap's Neak Pean Temple is like a scene from The Return of the King, third book of Lord of The Rings (LOTR) trilogy. 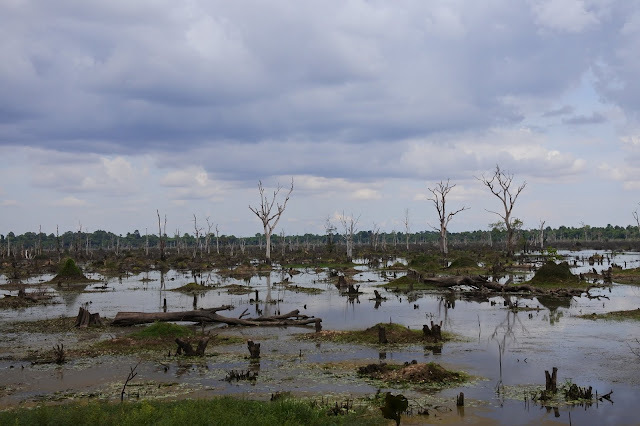 It was still summer when we visited Siem Reap so the lake surrounding Neak Pean is somewhat dry. Thailand is known for its famous temples, food such as tom yam and pad thai, shopping malls and Chatuchak Market, but did you know that the country also has equally famous beaches that is a perfect destination this summer? what you can become." 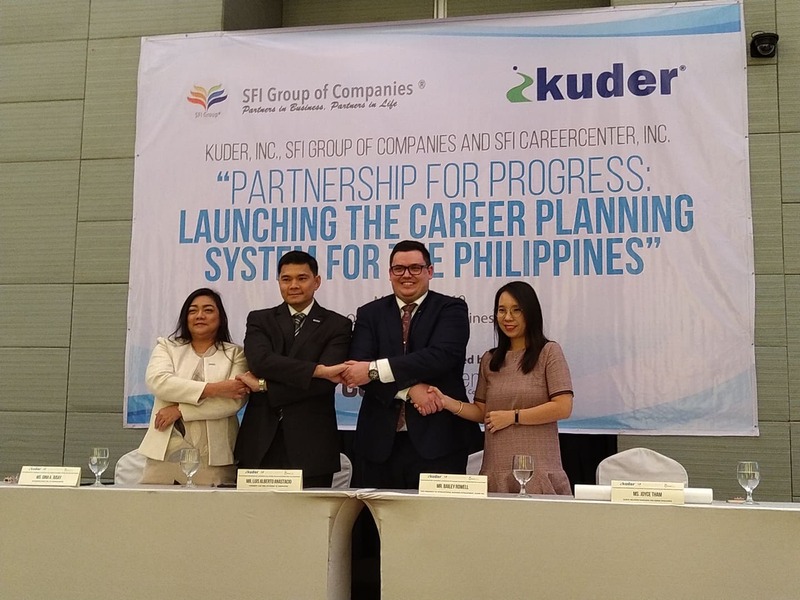 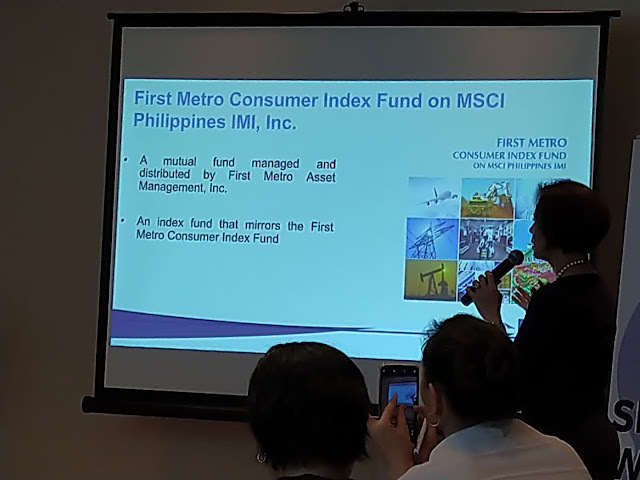 - Kuder Inc.
SFI Group and Kuder Inc. recently inked a partnership that will launch a career planning system for schools and it focuses on developing a program for career practitioners and career advocates so that they will be able to guide properly the targeted individuals (students, young professionals). 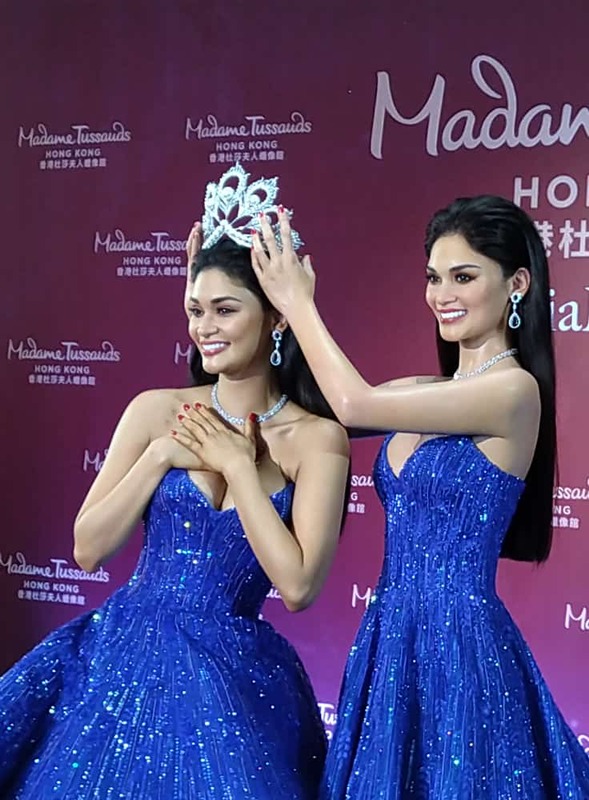 It is not every day that a celebrity gets waxified by Madame Tussauds so every one was really excited when our very own Pia Wurtzbach gets to have her doppelganger unveiled at Madame Tussauds Hong Kong.